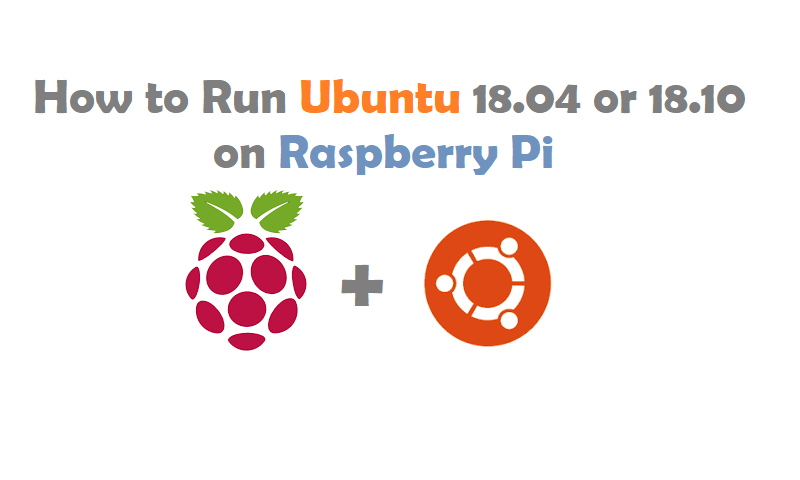 In this article, We are showing to you “How to Run Ubuntu 18.04 or 18.10 on Raspberry Pi”. There isn’t an official standard Ubuntu image for the single board computer. When you take a look at the Raspberry Pi Foundation’s list of recommended operating systems, Ubuntu MATE and Ubuntu Core are both listed, but neither one is a current standard version of Ubuntu. Ubuntu MATE is great, but the only available version is 16.04. Ubuntu Core is an IoT distribution with an entirely different set of tools. Open up your browser, and download RaspEX from its Sourceforge repository. The disk image is compressed in a ZIP file. Now Unpack the ZIP. RaspEX is a full Linux Desktop system with LXDE or BunsenLabs and many other useful programs pre-installed. Chromium/Firefox is used as Web Browsers and Synaptic as Package Manager. You can use Synaptic to install any extra packages you may need. RaspEX uses Ubuntu’s 18.10/18.04 software repositories so you can install thousands of extra packages if you want. Based on Ubuntu 18.10, Debian 9 and Linaro. This RaspEX Build from 181015 can run on the new (released 180314) Raspberry Pi 3 Model B+. Now Flash image on SD card . The process will take a few minutes, so be patient. The image file is fairly large. When Etcher is done, you can remove your card from the computer. Start setting up your Pi. Insert your MicroSD card. Then, connect your Pi up to your monitor, keyboard, and mouse. Plug in your Ethernet cable, if you’re using one. When everything else is set up, plug in your Raspberry Pi. When it’s done, the Raspberry Pi will boot into RaspEX and the SLiM display manager. The default user for the RaspEX distribution is “raspex” with the same being that user’s password. The root user’s password is “root.” It’s highly recommended that you change both of these when you log in. The desktop environment that comes with RaspEX is LXDE. It’s one of the lightest weight desktops available for Linux, making it an excellent choice for the Pi. RaspEX is, for the most part, exactly like the Ubuntu you know. You can install packages with Apt, and most of the same tools and programs are available. Keeping RaspEX updated works almost exactly the same, too. Visit the developer’s website for future builds.